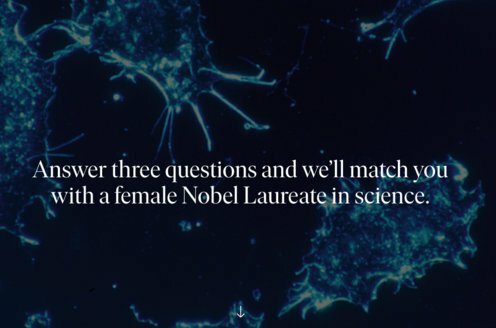 Prize motivation: "for his discovery of Prions - a new biological principle of infection." Creutzfeldt-Jakob disease and related illnesses affecting people and animals involve the degeneration of brain cells. 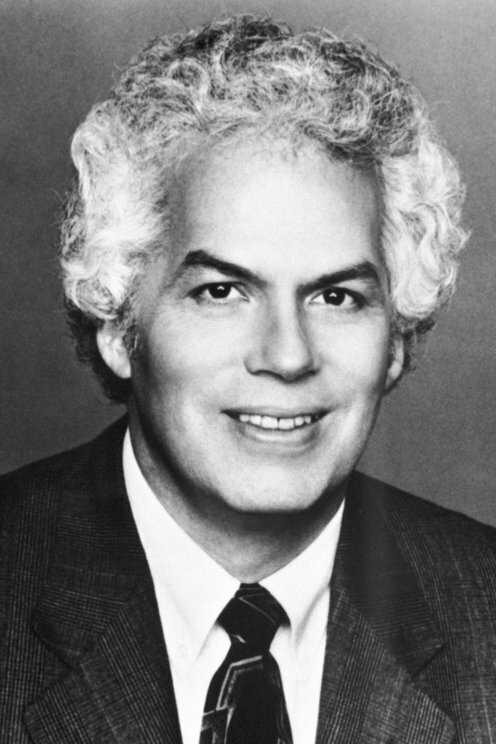 In 1982 Stanley Prusiner was able to isolate a suspected infectious agent, a protein that he called a prion. He identified the gene behind the prion protein, but determined that it is also present in healthy people and animals. Stanley Prusiner showed that the prion molecules are folded in a different way than the normal proteins and that the folding of the prion can be transferred to normal proteins. This is the basis for the illness.